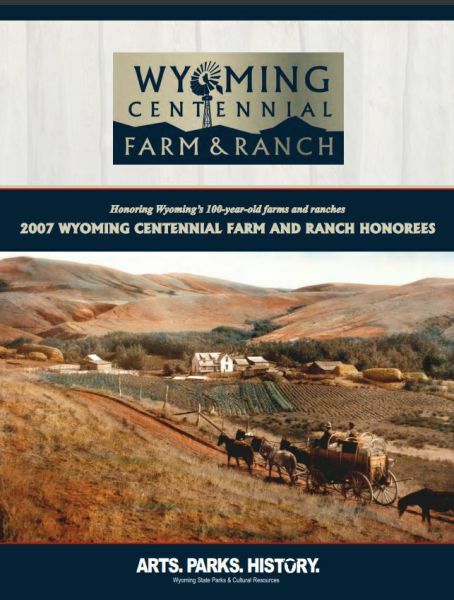 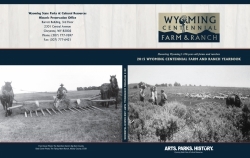 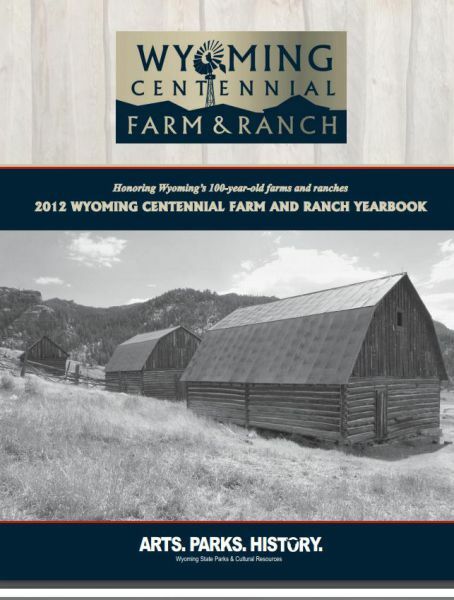 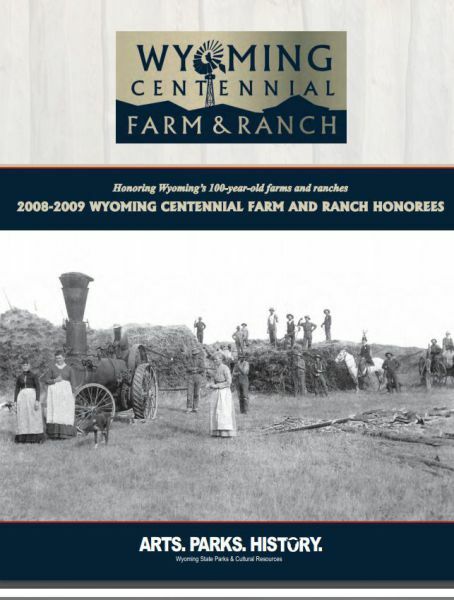 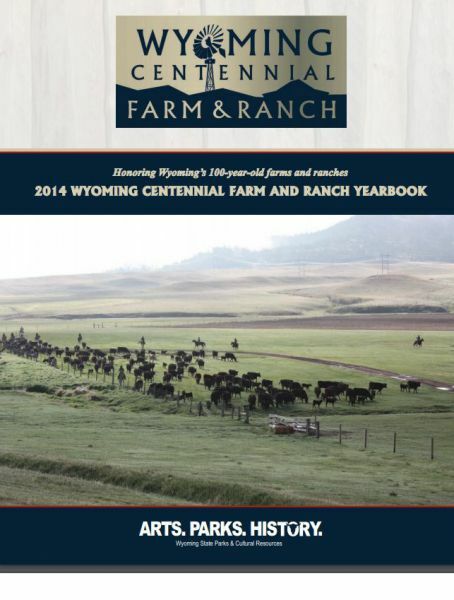 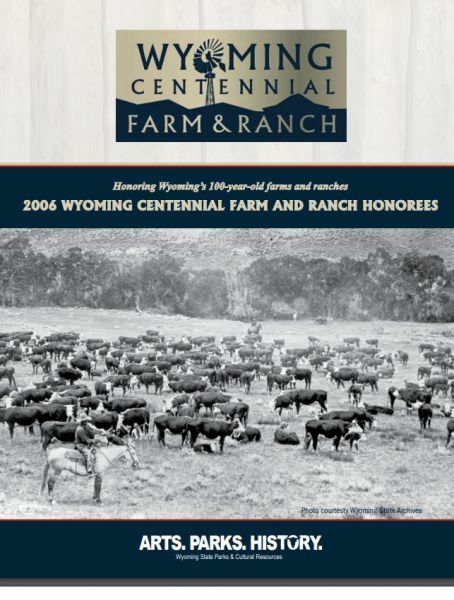 Centennial Farm & Ranch yearbooks have been published since 2006 by the Wyoming State Historic Preservation Office to celebrate and highlight the agricultural heritage of our state. 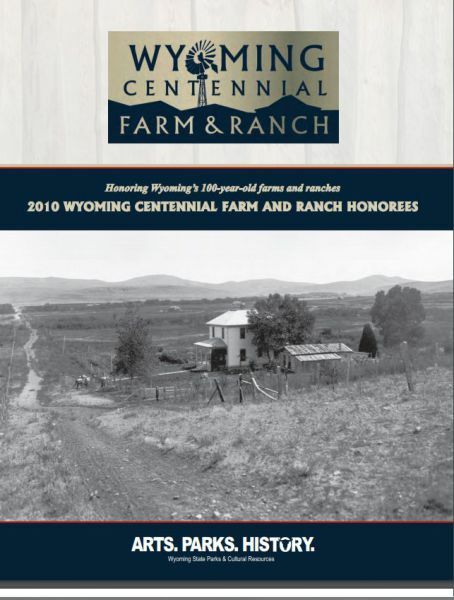 Each Centennial family is invited to submit their family history and photographs and are provided with a free copy. 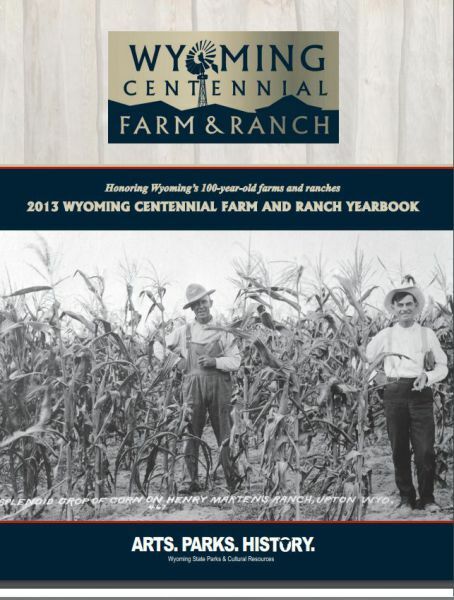 All yearbooks are available to download for free. 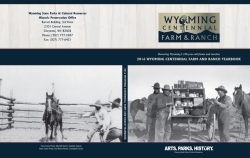 We cannot accept credit cards. 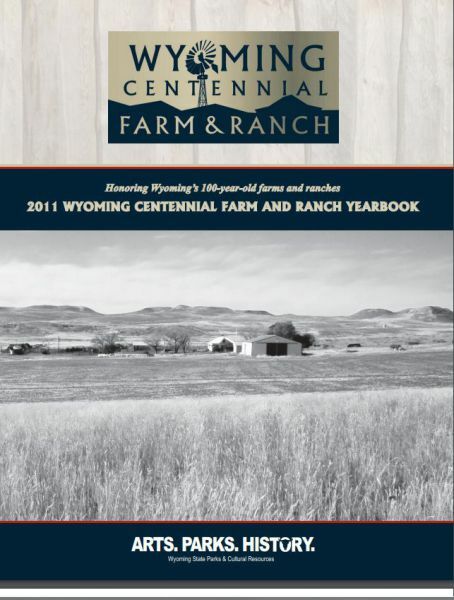 If you have any questions about your order please call 307-777-3418.